battery time in 3G best of 2G???!!! Why this, its so poor... Why no sdcard for God sake??? Nokia pls try make device with support to SDcard. 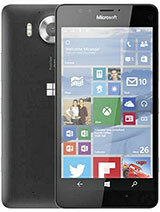 total disappointment..nokia..you can do better in terms of battery, price and thickness..cheers, waiting another model. AnonD-30562, 03 Apr 2014Why I Dont see the CPU & GPU Section here... Look in "Features". Anonymous, 03 Apr 2014NO MicroSD slot = NO buy!I agree with you. Only phone that can be bought is xperia z1 compact or z2. Why it doesn't have Xenon Flash? Anonymous, 03 Apr 2014NO MicroSD slot = NO buy!you are android man! please wake up! Anonymous, 03 Apr 2014NO MicroSD slot = NO buy!I agree! NO MicroSD slot = NO buy! Anonymous, 23 Mar 2014and please make the screen to 5" or more too >Has a 5" screen.. READ! 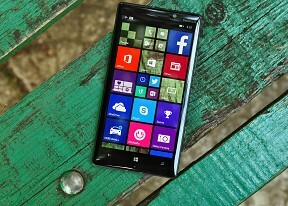 AnonD-237561, 03 Apr 2014Why Nokia still released new product flagship with morebezzel? it's not prettygood. 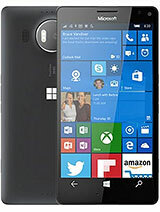 if nokia m... moreWithout bezels?????????? No, do not love this phone, do not love any phone without USB on the go and most importantly an expanded memory slot ie. MicroSD, don't allow them to corner you into the cloud, it should be a convenience, not THE way to handle storage needs. Plus what is the story with the file manager and that horribly restrictive file system Windows phone has had? Pressure them to do what's right for the consumer and not for their own heavily cloud based agenda. That's a pity, no SD Card slot. 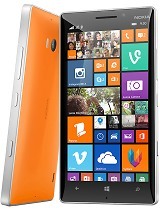 I have a specific need for SD card slot and therefore see the Lumia 635 as the better option. That is assuming Microsoft can convince me to switch from Android. Unfortunately with Windows 8.1 & Phone 8.1 Microsoft has removed or no longer allows the use of a very useful function previously available on XP/Win7. Can't understand Apple & Android still fully support these functions. It's possibly why Microsoft products & solutions are disappearing from my office. Personally I prefer the new Windows 8 ecosystem but unfortunately it no longer addresses all my needs and my needs come first.